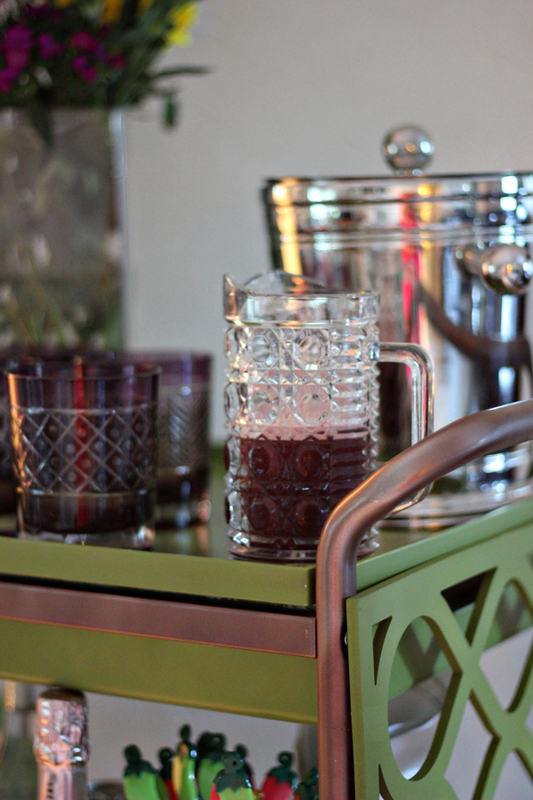 Bar carts are awesome, but often their price tag is not. 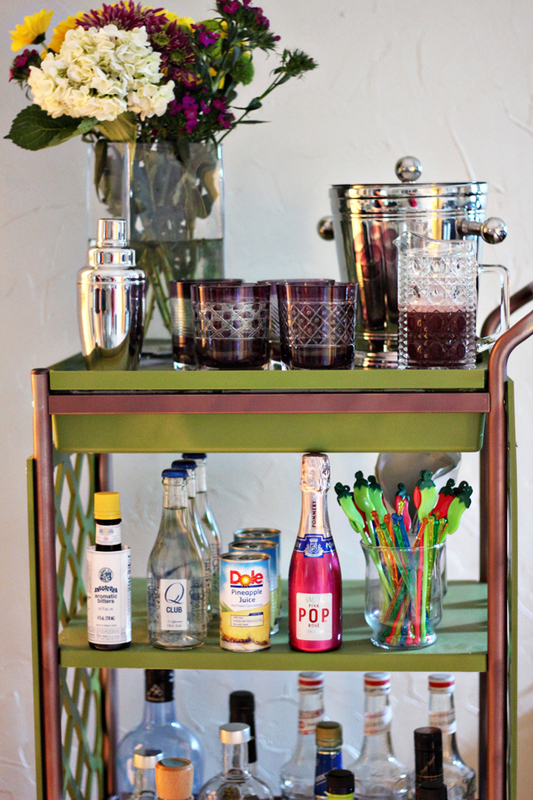 I’ve spent many hours dreaming up ways to DIY a bar cart. After chatting with some of my sweet friends about their projects, I decided to take inspiration from a bar cart DIY and a bedroom makeover to create this hybrid project. 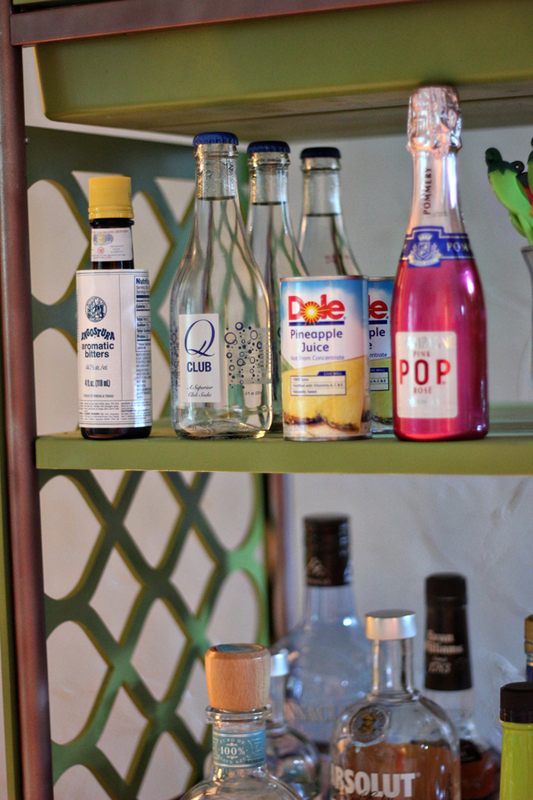 I usually keep my entertaining DIYs very simple, but this project required a few power tools. Girls, you gotta break out the big guns sometimes! 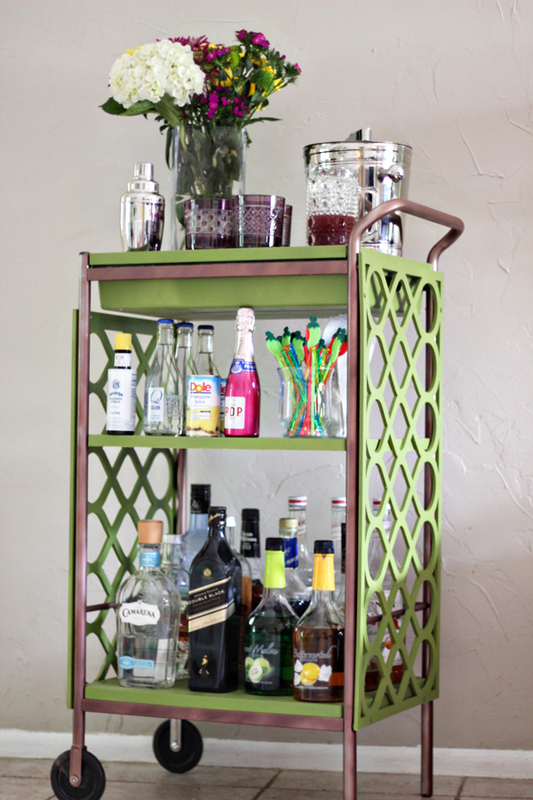 I chose to spray paint all parts of this DIY bar cart because I really wanted something green ( it’s my favorite color ). This project isn’t difficult by any means, but it is a little time consuming. You’ve got to be patient with the spray paint and you’ll need several coats. 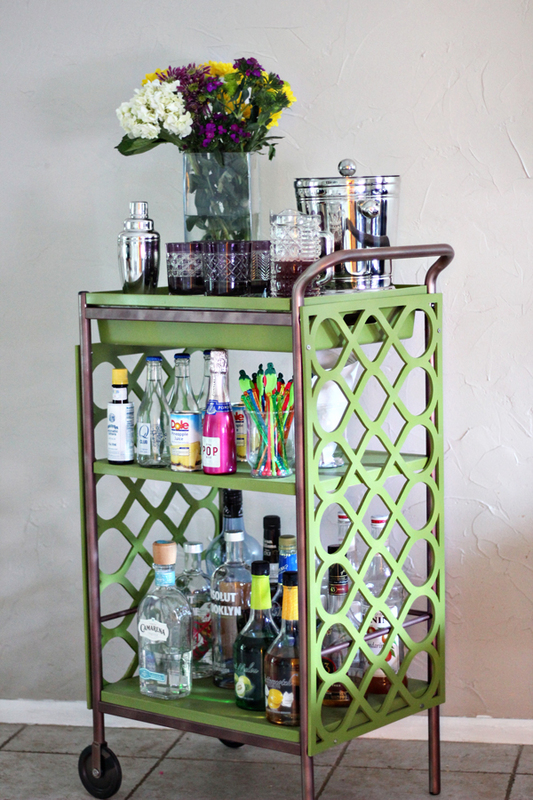 Now, the most exciting part of this bar cart, the gorgeous decorative panels I added to the sides. These panels are made of a pvc material so you can easily drill through them, which is the method I used to secure these to my cart. 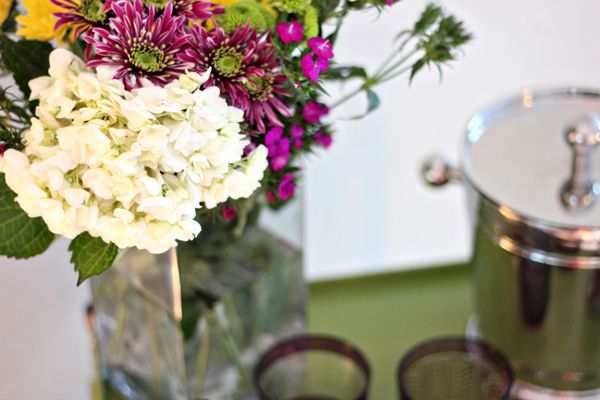 You’ll want to use a spray paint that bonds to plastic. I also chose to use a clear sealant, knowing this cart would gets its fair share of use. Disclosue: My Overlays provided the Fiona panel overlays for this project. All opinions are my own. 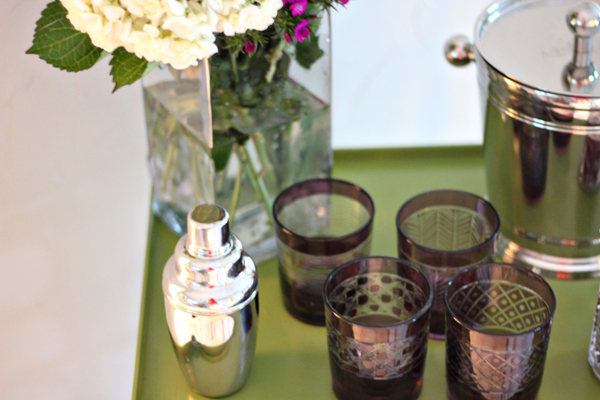 My Overlays offers products that enhance ordinary furniture – mostly ikea brand items. 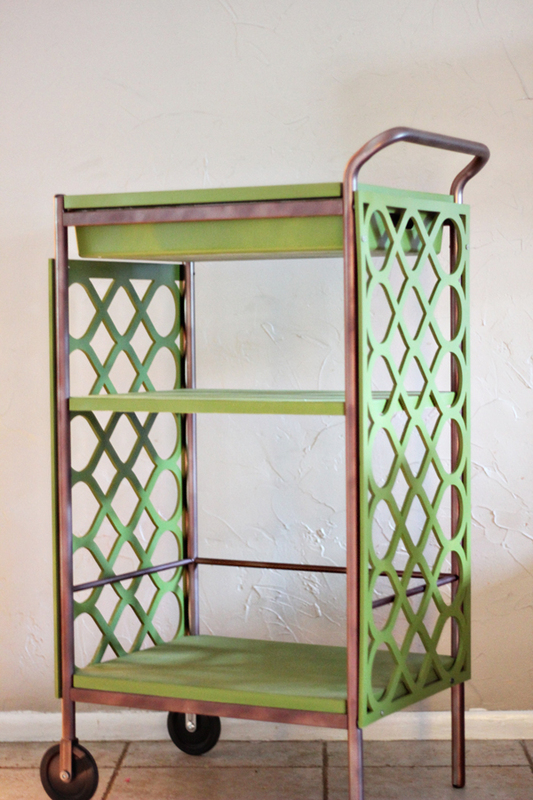 Their products are budget friendly and provide a custom feel without the price tag of custom furniture. 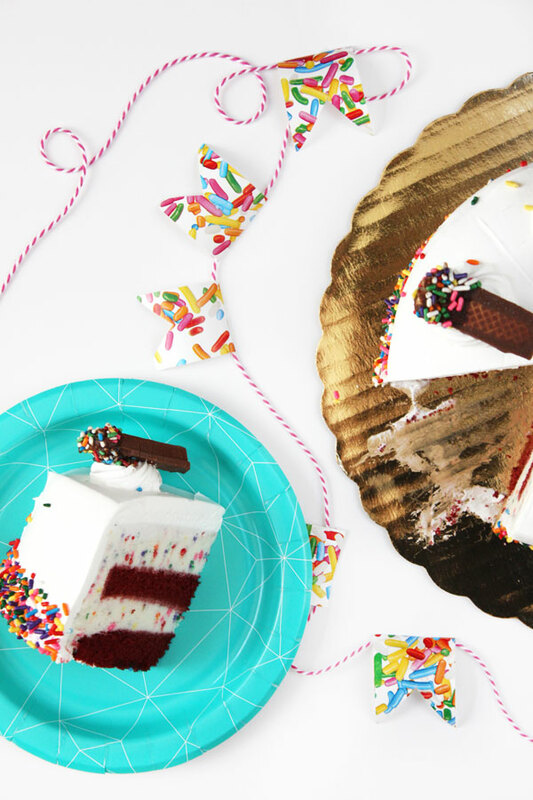 They can even create custom size items to fit your specific needs ( this is what they did for me ). 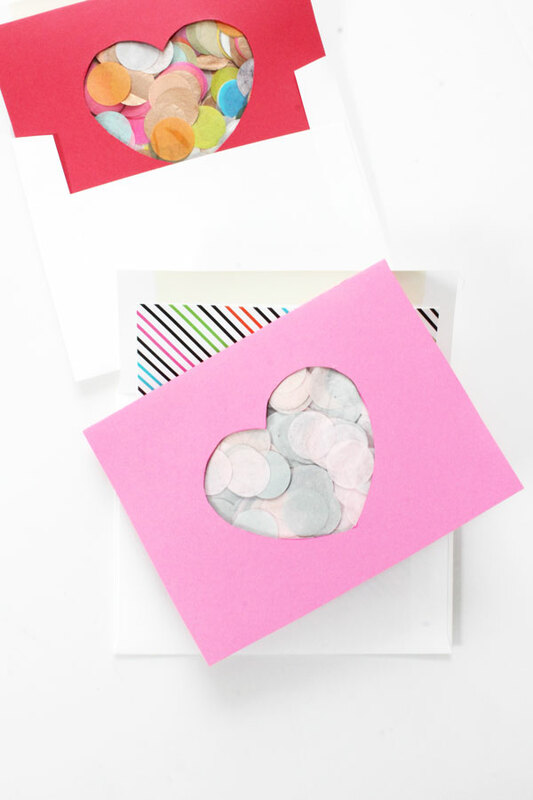 My Overlays has offered an incredibly generous coupon for your DIY projects! 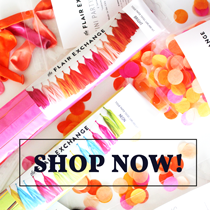 Use code : FLAIREXCHANGE and receive 15% off at checkout! Step 1: Using a size appropriate bit, drill corresponding holes on the metal frame and the My Overlays panels. 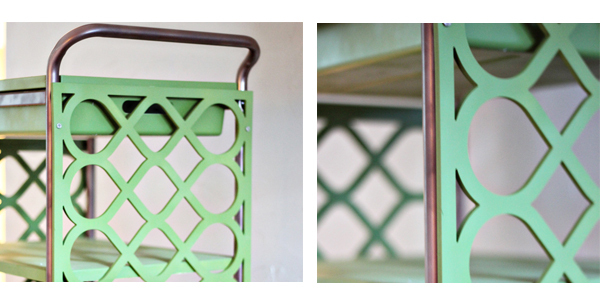 * these panels were designed so that the drawer on the utility cart could still be used. The longer panel was used on the handle side of the frame. 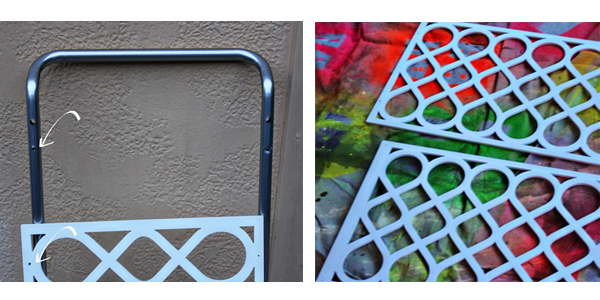 Step 2: Spray paint panels and metal frame. 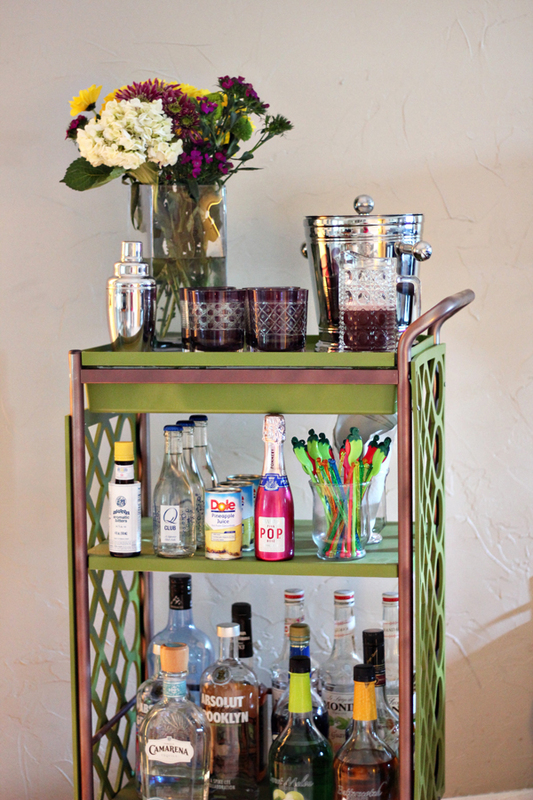 Step 3: Assemble bar cart according to package instructions and them screw panels onto frame. 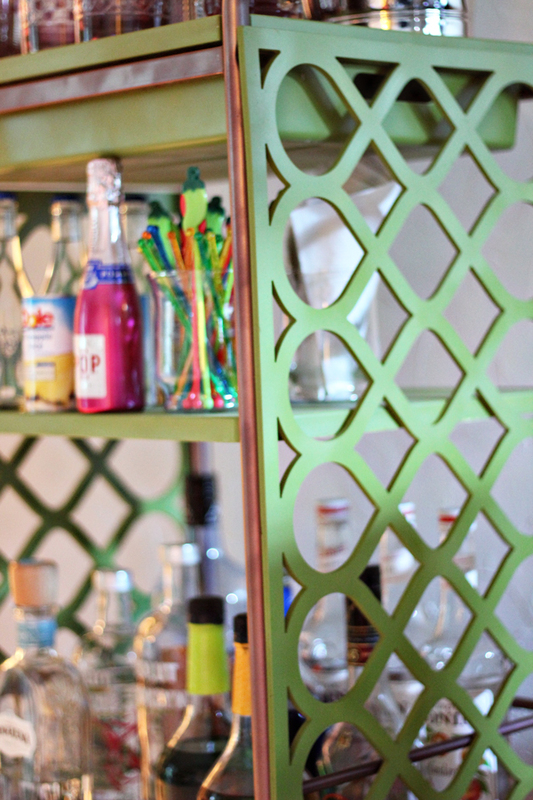 Step 4: Use extra spray paint to over screws so that they blend in with panels. I love this! 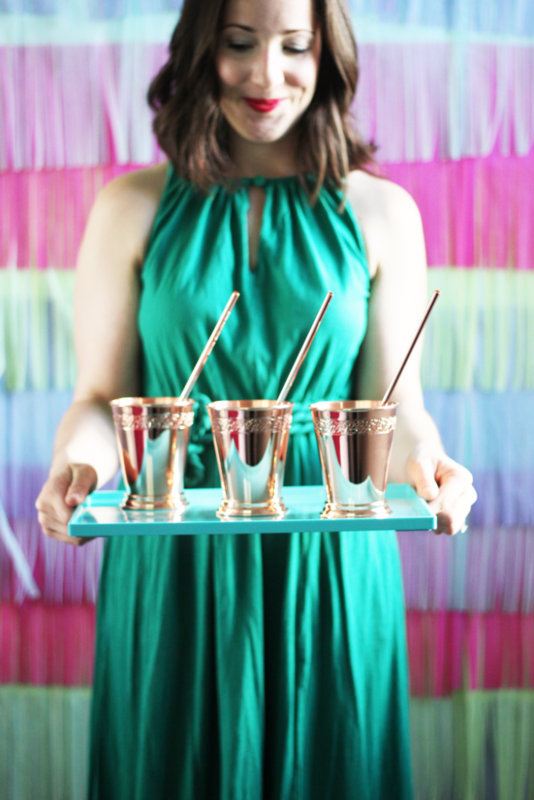 What were your custom measurements? 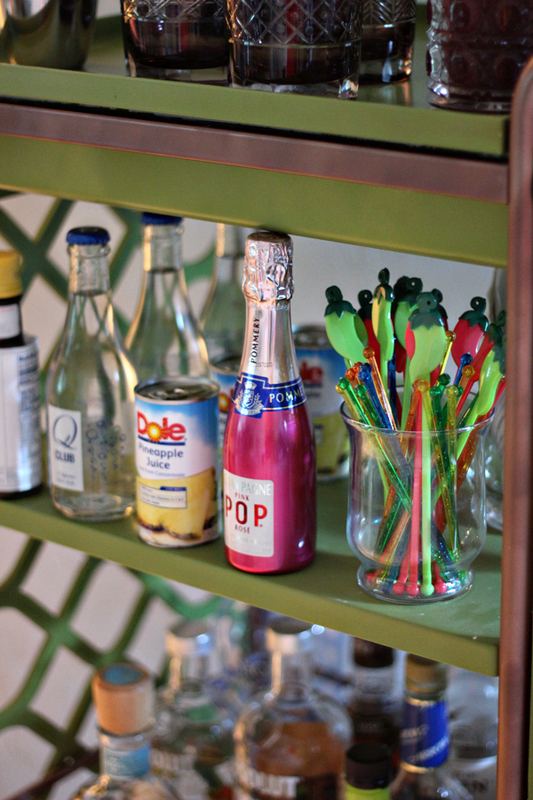 I would love to do this for my apartment! What were the measurements for the siding? Thanks!! 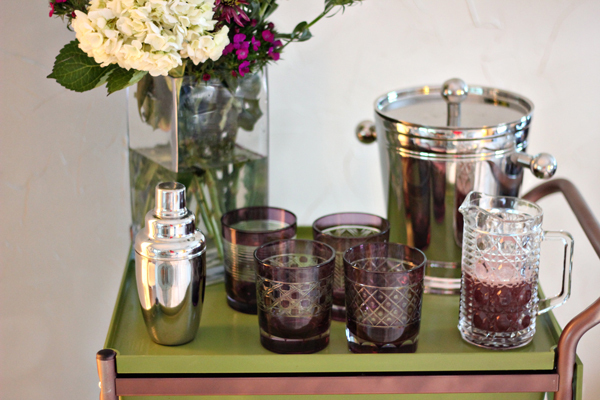 We’d love to see photos of your finished bar cart. Cheers! Did you have to custom order the size of the siding? We did! 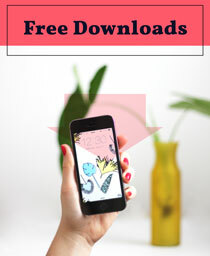 The gals at My Overlays have the dimensions and they can get them made for you very quickly! This is beautiful! Such a great idea to use the panels!